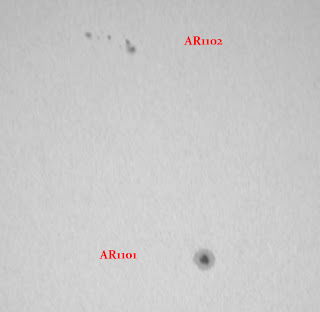 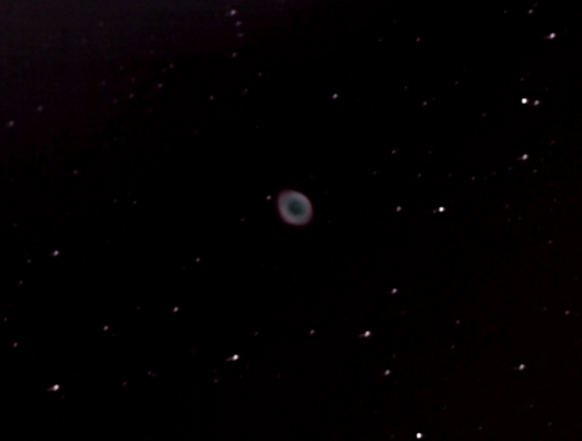 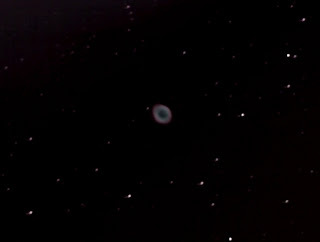 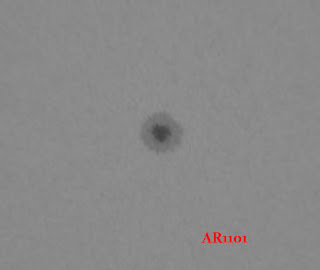 I captured DVD data on M57 with the Samsung SDC-435 through an f/5, 150mm Newtonian. 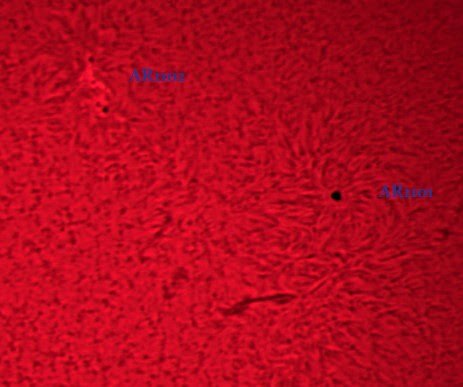 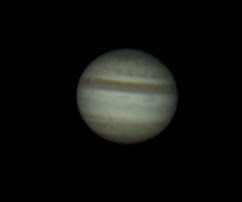 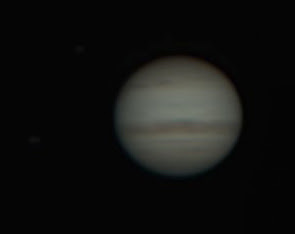 The images of Jupiter were taken with the 11" SCT and a x2 Barlow. 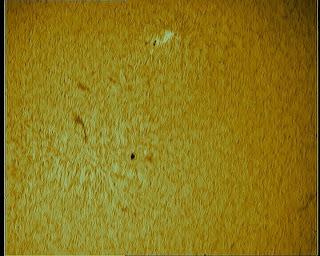 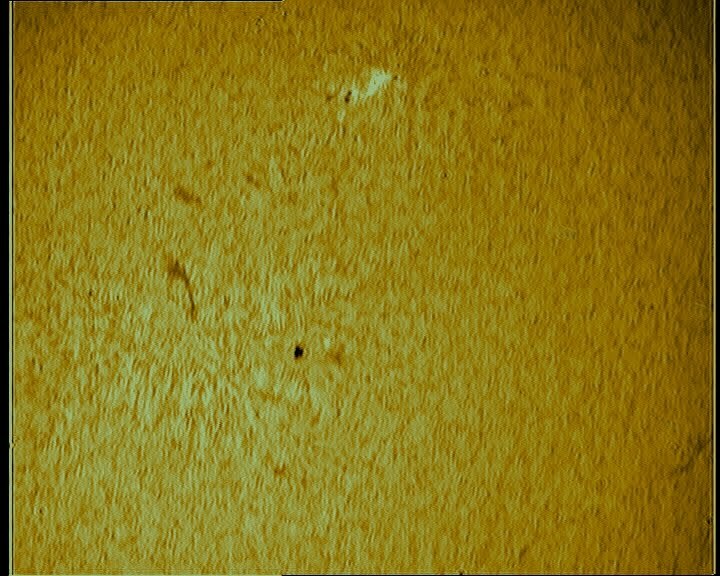 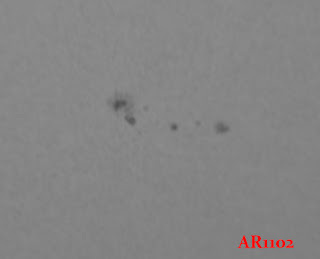 The SDC-453 camera was fitted with a light pollution filter and the AGC was set to LOW. 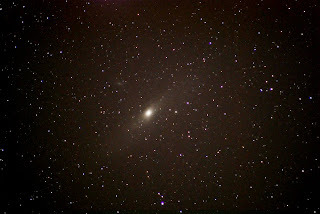 I used the Samsung SDC-435 camera with a light pollution filter and the 11" SCT with a 6.3 focal reducer. 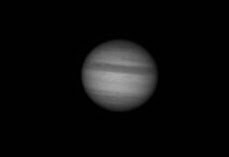 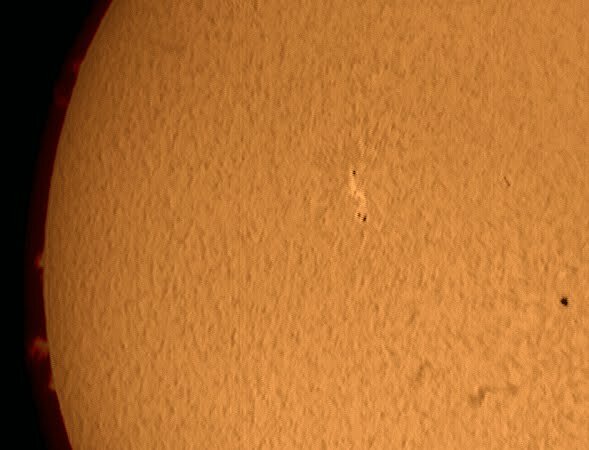 I captured 244 frames to DVD, extracted them with VOB File Extractor and stacked them in Registax using a dark-frame corrected with Dark Frame Scaler. 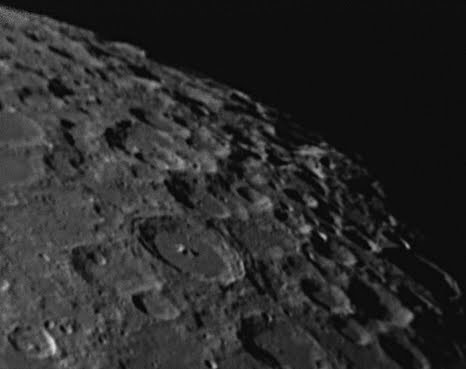 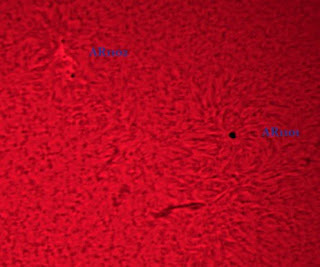 The seeing was poor and this image is a stack of 250 frames out of a total of 8000 frames.